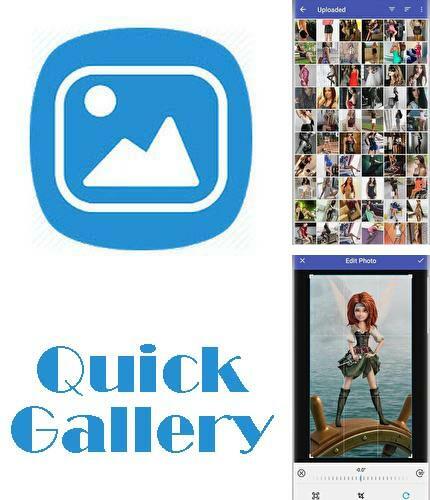 Quick gallery - is an excellent multifunctional application to arrange your photos. Protect your photos, arrange them, make them in a slide-show style or just share them with your friends by means of electronic mail or social networks. With this application you will view your own photos and videos with pleasure. 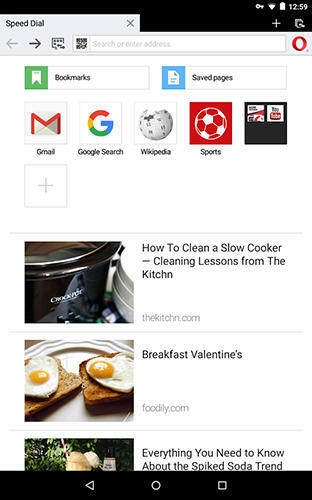 Use Tapet - apk app for tablet without signing up and sms. 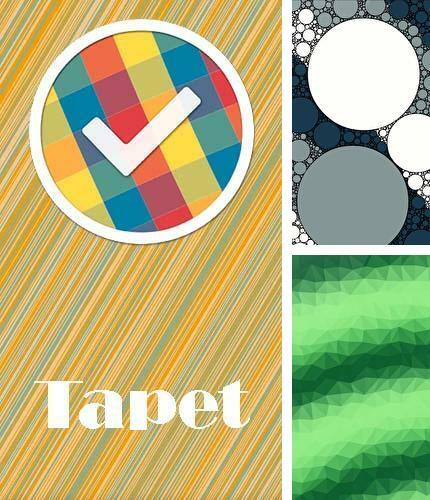 Tapet - is the first application of this kind, which automatically creates high quality wallpapers for your device including incredible Material Design variants. Wallpapers are made to comply with the screen resolution in maximum possible quality and they are created directly in your device. 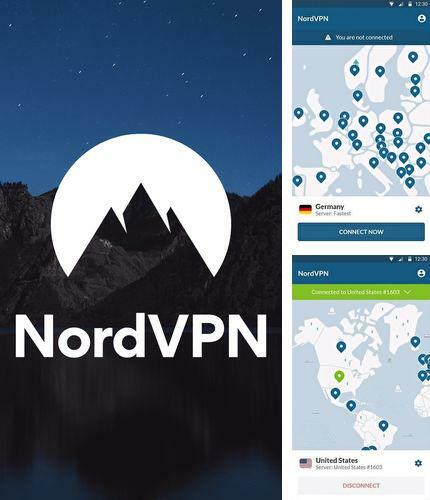 NordVPN - is the best application for fast, secure and confidential Internet access. 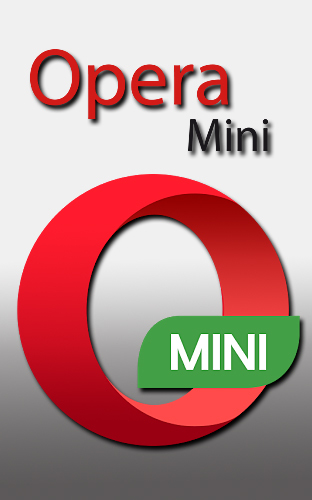 The application allows you to connect to more than 5000 fast VPN servers from 60 countries. Thanks to a protected VPN connection your personal data will be fully protected and coded with the help of military level technology. 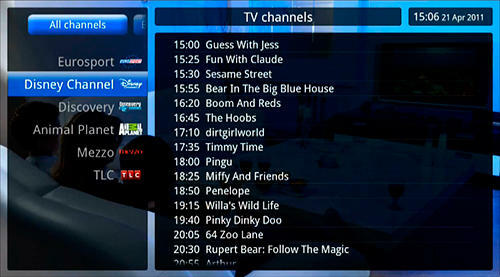 KIVI remote - free full program version for your phone only at our mobile portal! 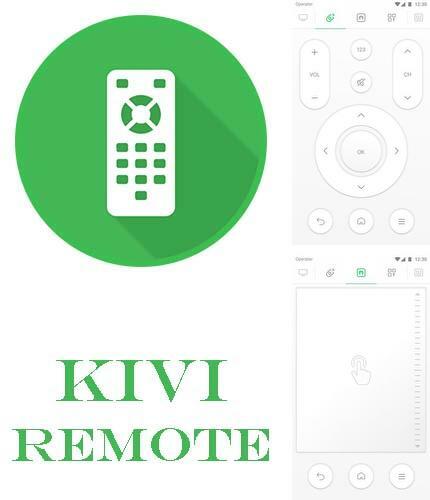 KIVI remote - is an application to control KIVI smart TV-sets. 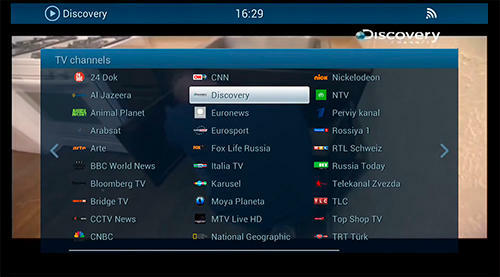 It allows you to use your mobile phone as a remote control, touch pad as well as for fast start of application set to your TV. 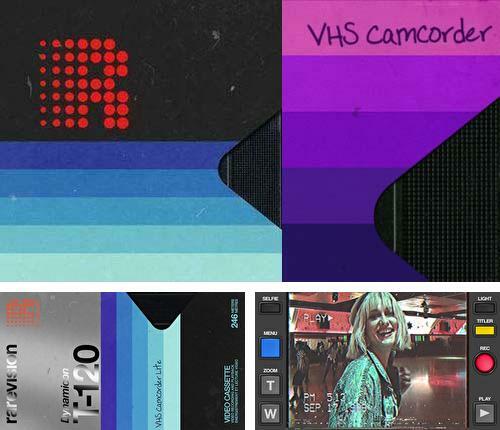 All programs for Android in our collection including Vintage 8mm video - VHS are on public access. 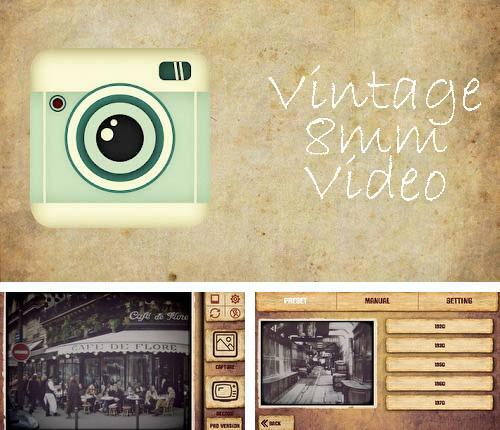 Vintage 8mm video - is an application which immitates vintage 8mm video cameras. 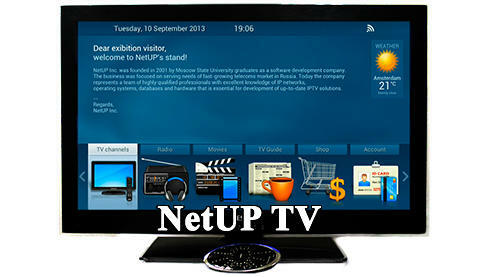 With its help you can record incredible retro video and make vintage photos in real time mode without preview. 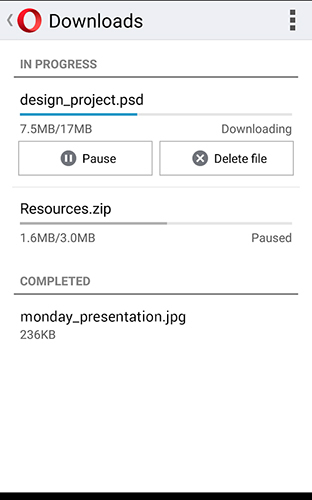 The application saves video in mp4 format and photos in jpg format. 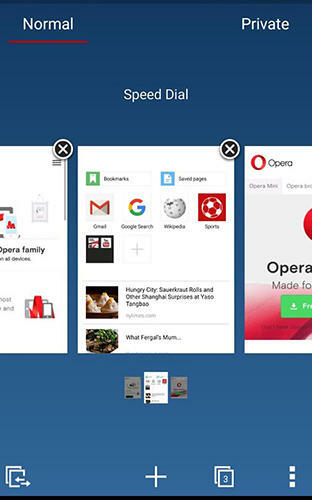 Besides, it allows you to share ready photo and video in social networks. 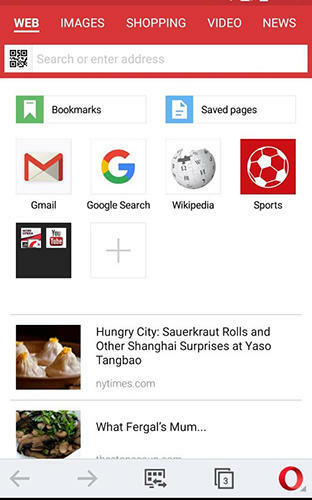 Besides AR Ruler app – Tape measure & Camera to plan you can download Android apps for free. 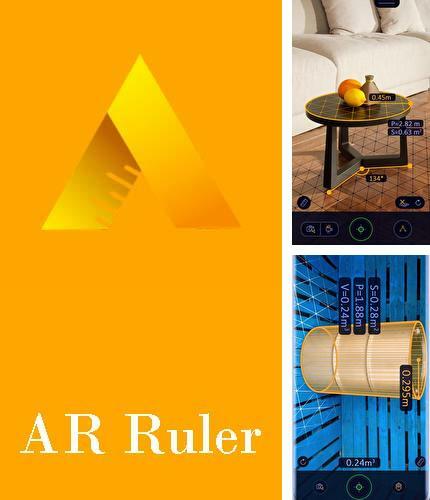 AR Ruler app - is the best free of charge Android application for measurements using virtual reality technologies. The utility uses virtual reality technology to measure different objects with the help of the camera of your smartphone. Just aim at the needed surface and start measuring. 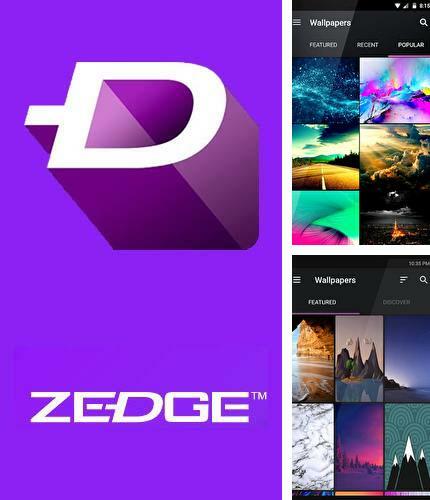 ZEDGE: Ringtones & Wallpapers - you can download programs for Android tablet for free only at mob.org! 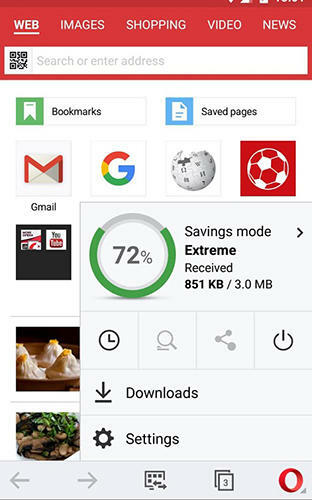 ZEDGE - is the safest application for handy adjustment of devices to your liking with the help of free of charge wallpapers, ringtones, application icons, alarm clock sounds and notifications. 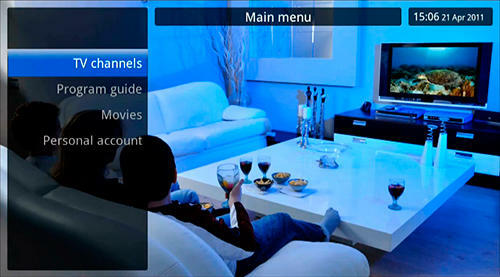 The collection of this application offers over 380 thousand ringtones and 6 thousand wallpapers. Vintage retro camera - is an application imitating vintage style and damaged retro videos. This means that you can record retro videos at once and share them with your friends. 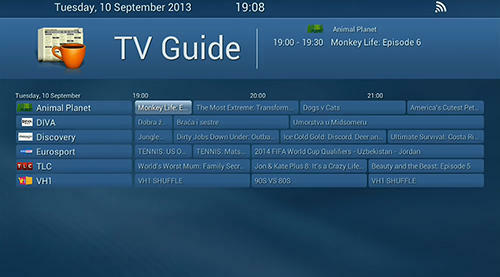 In a word, bugs of old video records is the main feature of this application. 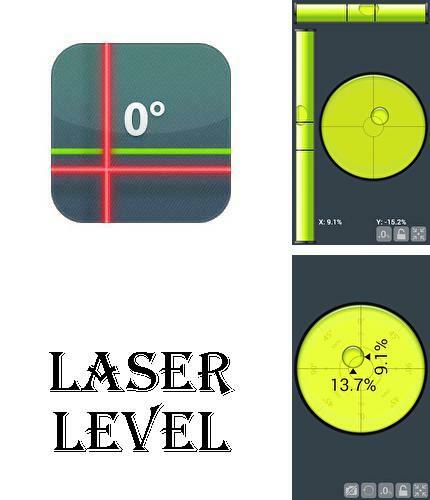 Install Laser level and other best programs to your phone or tablet for free! Laser level - is an excellent application for measuring which is equipped with several tools: laser pointer, level and clinometer. In fact, those are handy, accurate tools perfect for any master. 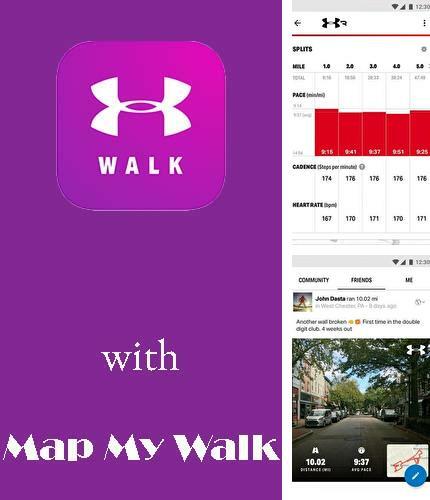 Walk with Map my walk - is a handy training program. With this application you will get detailed statistics for each your walk/training. Besides, you can discover new routes, share your favorite ones with other people and simply find inspiration for new achievements.